In this day and age, social media has found its way into all areas of our life with Australians now spending on average 100 minutes per day on social media. The near ubiquity of social media has also led to increasing numbers of jurors using social media during trials, despite specific warnings against doing this. Juror social media use has the power to affect trial outcomes and potentially lead to mistrials. In some cases, jurors have even been being charged with contempt for inappropriate social media use. The problem of juror social media use is not going away and calls are being made to address the issue. Jurors might be tempted to use social media or the internet to find out further information about the trial other than the evidence presented. This can lead them to forming an opinion about the facts which is not based on the evidence presented in court. There have been a number of recent cases in Australia where inappropriate social media or internet searches by jurors have led to aborted trials, and in some cases, penalties for the jurors involved. In 2014, a Queensland murder trial was aborted on its tenth day due to a juror conducting research on Facebook to learn more about the accused and his alleged victim. The judge referred the case to the Attorney-General to consider prosecution - the juror faced up to two years in jail. In 2016, a jury for a criminal trial was discharged after two jurors Googled the names and background of the accused. The jurors in questions were prosecuted for contempt of court and were each fined $3,000. A similar incident occurred a few years earlier in Victoria after a juror posted “everyone’s guilty” on Facebook right before a trial was due to start. Thankfully, the posts were spotted early and the jurors in each case were dismissed before the trial started. But if these posts had not been spotted, it may have led to the wasted time, cost and heartache of an aborted trial. In one case a juror in Florida USA, was accused of “friending” the defendant in a trial. He was then dismissed from the trial and sent to jail for 3 days. Obviously, there are rules stopping jurors from communicating with the defence or accused and social media use makes it a lot harder to enforce these rules. These actions have significant consequences in the long term and quite often are hard to pick up during the trial process. 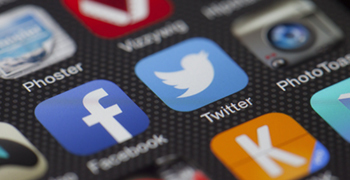 What can be done to prevent juror social media misconduct during trials? In most cases, properly educating jurors about the impact inappropriate social media use has on trials, as well as the consequences if they get caught, would go a long way to preventing future incidents similar to the ones described above. Holding pre-trial education sessions for jurors, as well as reminding them of the risks throughout the trial process, is one strategy to mitigate the risk of social media misuse by jurors during trials. Other suggestions for tackling this issues include sequestering jurors or even confiscating smartphones and other internet-connected devices during trials to avoid issues arising from social media misuse. However, suggestions such as these have been criticised heavily as they may make the courts seem out of touch with today’s society. Loranda Bartels, Assistant Professor in Law and Justice at the University of Canberra, also notes that such measures may discourage people from serving on juries and advocates for a more nuanced, education-based approach. The ongoing challenge for courts is will be to find a balance between protecting the integrity of the jury system, whilst also respecting jurors' personal freedoms. Do you want to learn more about this topic? 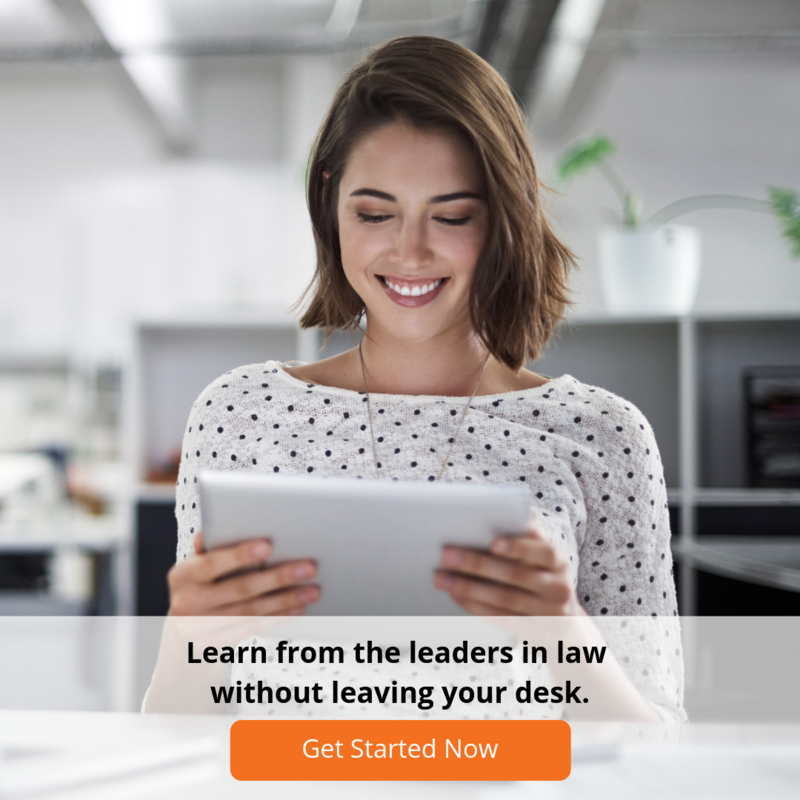 Our online CPD course “Challenges for the Jury System and a Fair Trial in the 21st Century” explores the threats to jury trials, including social media misuse, and looks at the measures being taken in Australia and abroad to address these threats.